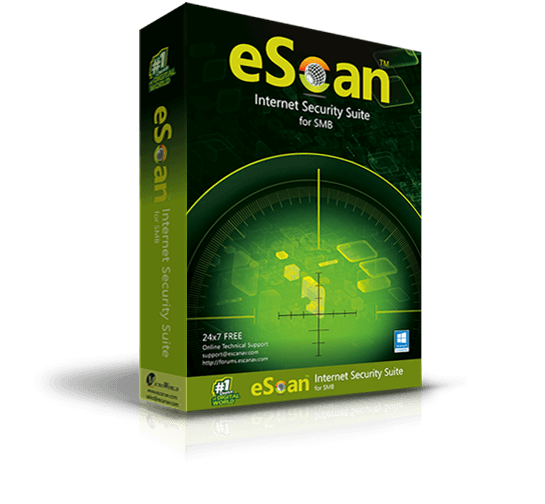 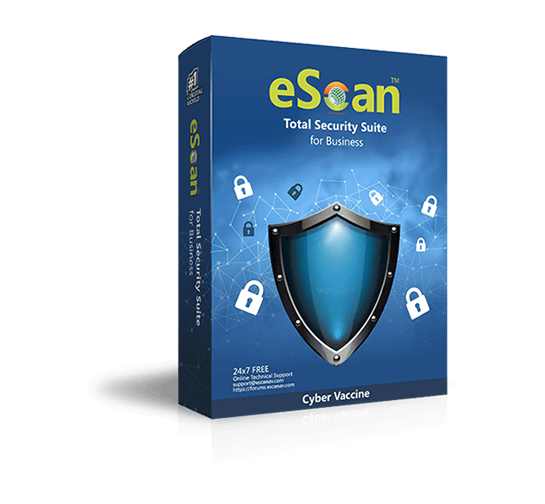 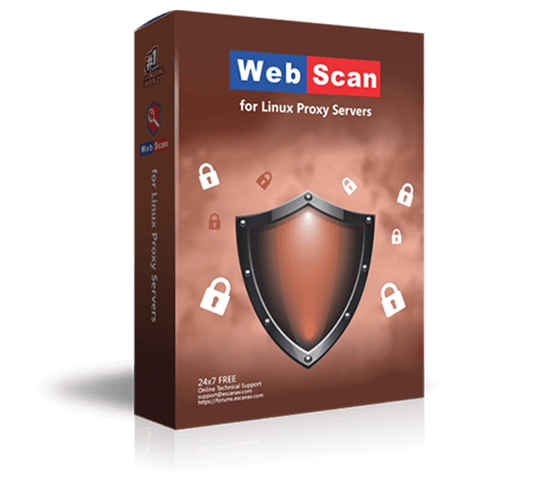 eScan Internet Security Suite for Business is a comprehensive Anti-Virus and Information Security Solution that allows you to manage risk and protect your critical infrastructure efficiently. 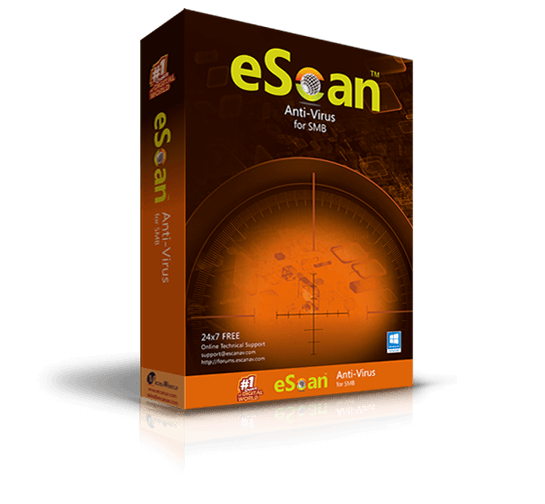 Moreover, the new eScan Management Console (EMC) module includes a Secure Web Interface that facilitates dynamic security management of the server and endpoints in a corporate network. 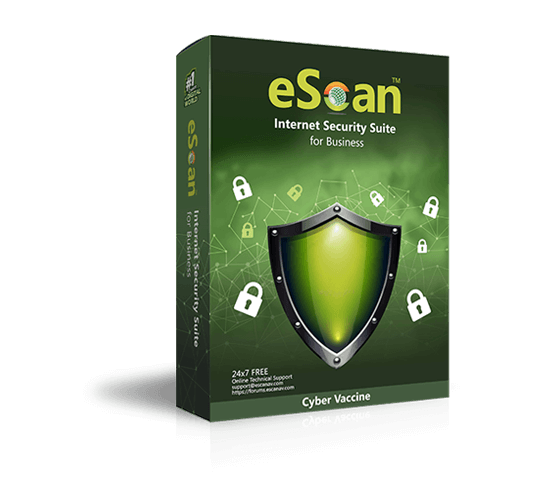 It is an excellent combination of advanced and futuristic technologies that provides protection to your Windows based devices and endpoints in the corporate network.